If you are finding it difficult to locate Device Registers for IQ-F or IQ-R to make them retentive. Here is a quick technical tip on where to find them! Professional automation for your system: I/O systems from Phoenix Contact are the ideal solution for data transfer at input and output level. Whether in the field, in a control cabinet, as a customizable modular system or with a block design. Whichever network or protocol you prefer – we have the right I/Os for you. 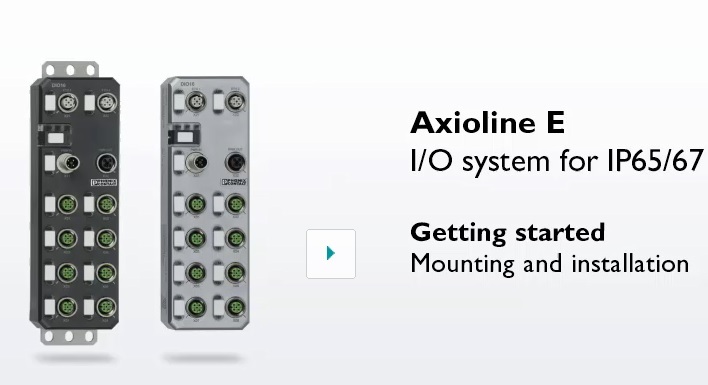 You will find the perfect I/O devices for signal acquisition in Phoenix Contact’s extensive I/O product range. Proven technology provides the basis for innovative products with useful features – continuous improvements are achieved through close customer contact and forward-looking developments. Choose from an extensive range of I/O modules and I/O terminals for the control cabinet – including for very fast data communication. 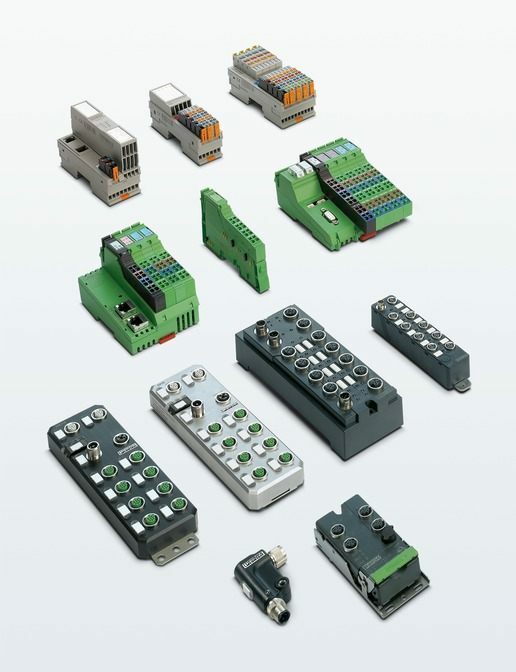 I/O devices that support modular extension and have a high degree of functionality can be used in the field or particularly robust devices with a block design can be used for harsh industrial environments. Implement safety applications with our PROFIsafe modules or with no safety controller at all using SafetyBridge Technology. Clever connection technologies, such as Push-in Technology or SPEEDCON fast locking system, enable convenient and time-saving wiring. Our IO-Link/analog converters and the IO-Link masters also provide a high degree of flexibility in the field and can be used to implement analog communication without any shielded cables. MHz or Megabits? Understanding the requirements of Industrial Ethernet cables with LUTZE UK. In today’s industrial automation systems, Ethernet plays a major part. The network relies on data being passed through the system at high rates to underpin the performance of the network. The digital performance of a network is subject to the active devices within the network, such as switches and controllers. However it is the passive devices such as cable and connectors which can ultimately determine a networks performance. The frequency performance of a component dictates its performance. Let us take Cat 5 cable as an example. Cat 5 cable is specified for operating frequencies up to 100MHz. 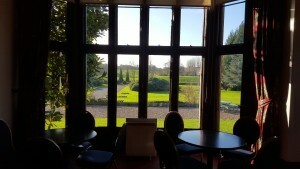 However the cable is suitable for 100MBIT applications using two pairs and gigabit applications (1,000MBIT) using a 4 pair cable in association with the correct connector. It is easy to confuse MHz performance with the MEGABIT. Clearly cables of a higher category (Class) meet all the transmission characteristics of the lower classes, they therefore provide additional performance margin in a given application. Conductor Size Stranded Ethernet cable does not have the same performance characteristics as solid conductor. This must be remembered when distance is a factor. Ethernet conductors are typically 26AWG and 24AWG, and it is always best to use the largest size when requiring high data rates over long distance. The Profinet standard saw 22AWG cables being introduced, with this wire size there is significant transmission performance advantage over 26AWG and 24AWG, full 100m segment length can be achieved with stranded or solid cable types. 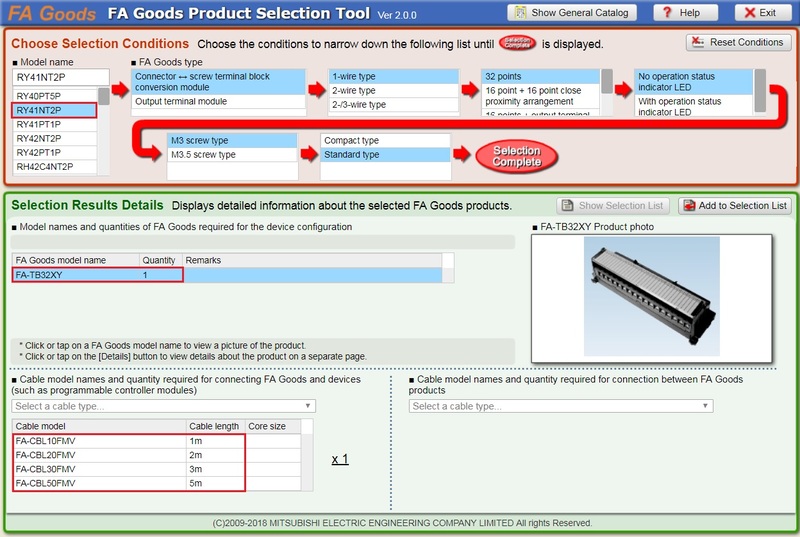 Three types have been defined within the Profinet standard (see table below). Care must be taken to select the correct RJ45 connector when using 22AWG cables as many are not compatible with the increased wire size and the larger o/d of Profinet cables. Power Over Ethernet Spare conductors in an Ethernet cable can be used to provide power to Ethernet devices. Clearly, wire size is important in the calculation of voltage drop in POE applications, and is important to bear in mind in cable selection. Cable Selection The industrial environment requires suitable cables which have far more robust constructions than those used in office environments. Materials such as PUR are often used to provide mineral oil resistance, high abrasion resistance and are halogen free. Ethernet cables are available with solid conductors which are only suitable for static applications. Stranded conductors typically 7 strand for flexible use. Highly stranded, typically 19 strands for continuous movement e.g drag chain applications. Launched in a global release today, SICK’s next-generation W16 and W26 sensors with “BluePilot” alignment are at the helm of a streamlined portfolio of photoelectric sensors, radically-upgraded to optimise ease-of-use with complete object detection reliability. The W16 and W26 proximity, reflex and through-beam laser sensors are manufactured at a purpose-built, fully-automated production facility in southern Germany. They mark the culmination of a two-year, €multi-million research and development project involving extensive consultation with SICK customers worldwide. “When we asked our customers what was most important for future development of photoelectric object detection, they put usability top of the list; they already expected our sensors to be robust, 100% reliable and always available,” says David Hannaby, SICK’s UK Product Manager for Presence Detection. For usability, the W16 and W26 sensors are launched with SICK’s new BluePilot assistant, which features a line of five LEDs mounted on top of the sensor for quick, easy and accurate alignment of the light spot even over long distances. The BluePilot combines a potentiometer and teach-in button to simplify set up, range assessment and application mode selection, and provides a real-time on-sensor status display. SICK’s patented Twin-Eye technology achieves reliable detection for reflective materials such as films, foils, contrast-rich or uneven surfaces. The Twin-Eye’s unique second receiving channel builds in high process stability reducing the risk of false or missed signals due to deflections of the light beam. SICK has incorporated LineSpot linear optics to provide highly-reliable detection where the object has mesh, perforations, integral gaps or breaks. SICK ClearSens optical filter technology makes light work of semi-transparent and transparent objects, such as bottles and plastic trays. Intuitive mode selection on the device make it easy to set up the sensor according to the characteristics of object to be detected. With SICK’s revolutionary OptoFilter technology onboard, the sensors are immune to interference from unwanted light sources and reflections, including LED lighting, hi-viz safety workwear or reflections from machinery. SICK’s AutoAdapt function means if the reflector or the front screen of the sensor becomes contaminated, the photoelectric sensor automatically adjusts its switching thresholds for reliable detection. An industry-first in-built Bluetooth option allows easy monitoring and advanced commissioning from smart phones or tablets.Smart IO-Link two-way communication is standard on all devices to enable easy set up and parameter cloning of replacement sensors, addressability and diagnostic functions, as well as opportunity to incorporate sensor-level smart tasks such as counting and time measurement. Every W16 and W26 comes in a robust Vistal housing to withstand all chemical, thermal and mechanical environmental conditions as well shocks and vibrations. The casing is laser-etched with all product identification so that the sensor remains easily identifiable even after years of service. A 2D barcode enables easy identification and access to product manuals via mobile phone. Have you ever thought about the effects of using just standard cabling for your VSD applications? Cables are often an afterthought in the planning process but represents actually a very important component in the whole application. 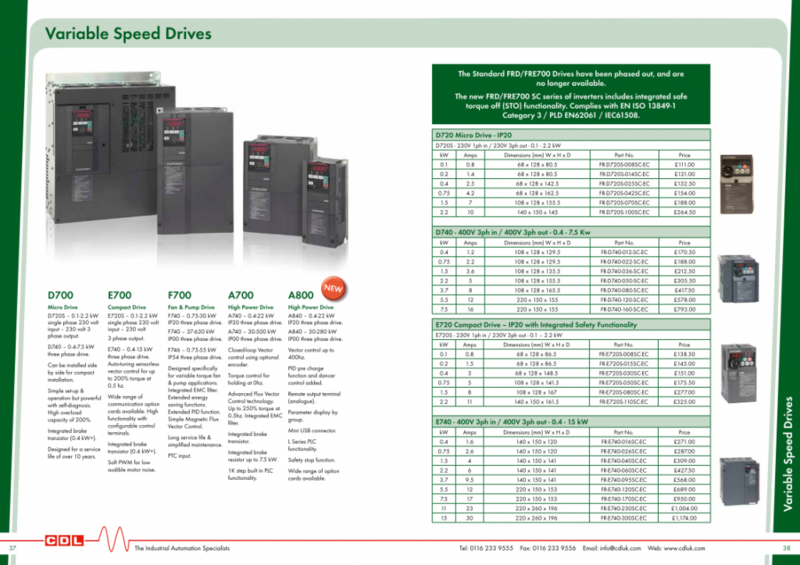 Variable Frequency Drive applications can cause unique electrical issues that are unlike other standard power transmission in machine applications. There are higher demands on the cable connecting the motor to the drive. Standard multi-conductor cables rated for 500V will most likely not meet the requirements of VSD applications, and can cause operating malfunctions and early failures. Cable is 10-15% lighter than other products – this helps with cable installation. Smaller bend radius means the cable is easier to route and terminate. Low capacitance of the cable aids compliance with EN 50598 as cable losses are reduced. cable runs in drive applications. Low screen DC resistance affording protection agianst AC harmonics. On Thursday 28th January 2016 CDL held a Mitsubishi Technology Day at Beaumanor Hall in Woodhouse. 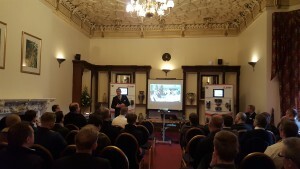 The event was very successful with a great turn out and we look forward to holding another in the future. 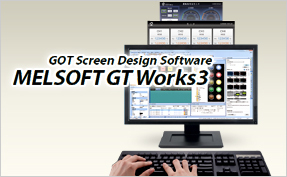 Following on from the Success of previous editions, we have continued to develop and produce our very own ‘Mitsubishi World of Automation Solutions’ Short-Form Sales Guide. 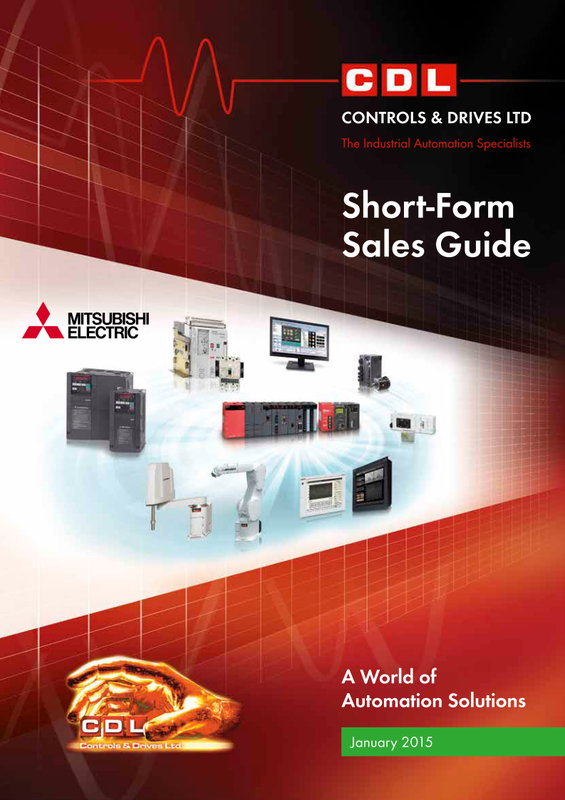 This guide is an additional Sales Tool to help you with your selection of Mitsubishi Hardware for each of your Automation applications. Within this guide you’ll find listed an abundance of Product Ranges in a pictorial format along with a brief description encompassing additional information along with the current UK List Prices for each product shown. We hope that this guide itself can offer you instant access to part numbers and cost whilst you are planning for new projects, upgrades or straight forward like-for-like replacements. Whether it be for peace of mind or a technical brain to pick, it’s good to know our Engineers are available to assist with your factory automation or control project. We believe that if our customers are knowledgeable they are more likely to get the best from our products. This means that our technical support Engineers will take the time to explain their advice and not baffle you with science. Therefore as a Sales Guide we hope this latest edition continues to assist with your hardware selection, and to further strengthen our customer commitment we offer in partnership the following services. Our Engineering service supports you during planning, conception and completion of your project. 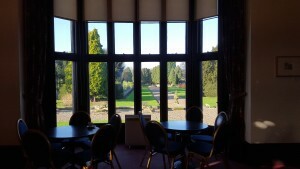 We offer support, consultancy and service in various forms, may it be online, over the phone or on-site. 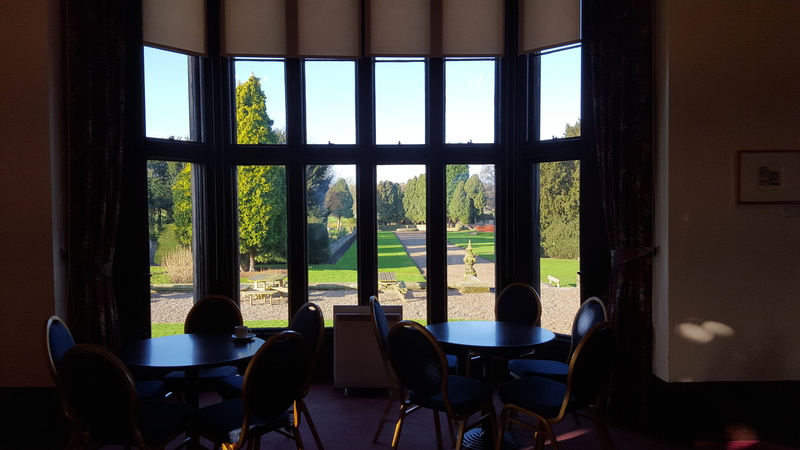 We can help you with everything from equipment specification, system implementation and commissioning to on-going support and training tailored to your needs. Find us online where we offer a customer download area containing a comprehensive range of old to new manuals, application notes, data sheets and free software. Our on-site support team can be booked to assist in design, commissioning or programming of PLCs HMIs and Servo systems. Integration with industrial networks, third party or legacy systems is their specialist area and they are prepared for the unique challenges that each visit can bring. 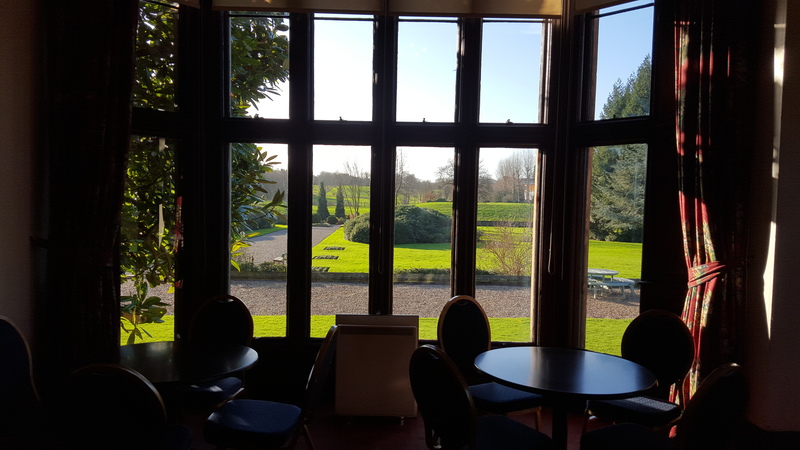 Whether simple programming or complex system integration on either a software or hardware technology, our training team can provide a range of of standard or bespoke training courses tailored to your exact requirements. Our training courses carry the appropriate accreditation and certification and can lead to the achievement of a Mitsubishi Certified Engineer status. To request a FREE copy of one of our Brochure’s, fill out the contact form below. 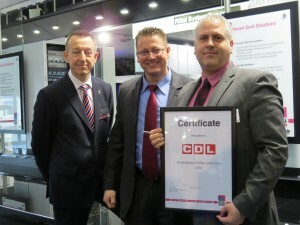 Company Director Lee Clarke (Right) of Controls and Drives Ltd in Leicester travelled as a guest of Rittal UK to this Years Hannover Exhibition and can be seen in this picture recieving his Award from Thomas Rehhorn (Centre) Director of International Sales, Export Northern Europe. 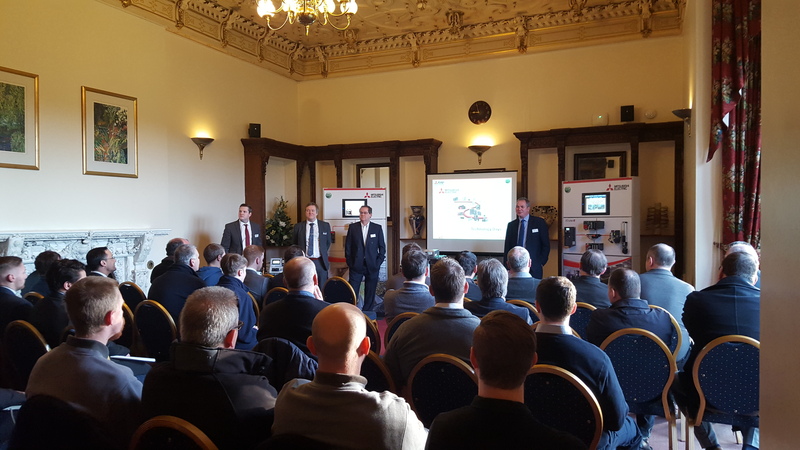 Controls and Drives Limited were announced as the most dominant figure for Rittal in 2012 and have continued to grow their business in the UK , ensuring that they are always up to date with current standards and Market Trends in their Industry. Maintaining a Positive and Proactive attitude towards Rittal and Aligning with their Strategies, combined with providing an extensive Stockholding, Technical knowledge and customer Service enabled CDL to stand out as the number one Rittal UK Partner of Choice. Ian Clarke, Rittal UK’s Industrial Sales Director also seen in the Picture (Left) accompanied customers and Partners during a 3 day Trip where all participants enjoyed a full itenary including tours of the Rittal Factories starting with their HQ in Herborn , and then manufacturing plants in Rittershausen where the floor standing enclosures are manufactured and Rennerod where the Climate control products are produced. CDL are proud to be working with Rittal who are the UK’s market leading manufacturer of electrical enclosures. Their extensive range of standard enclosures and enclosure accessories is complimented by bespoke and application specific products from Control desks to kiosks. To aid with the planning process Rittal’s EPLAN software has also become the benchmark in electrical design streamlining both the design and drawing process. CDL would like to Thank Rittal UK for their continued support and will continue to develope their already successful business model to ensure that they are a nominee for next Years award.